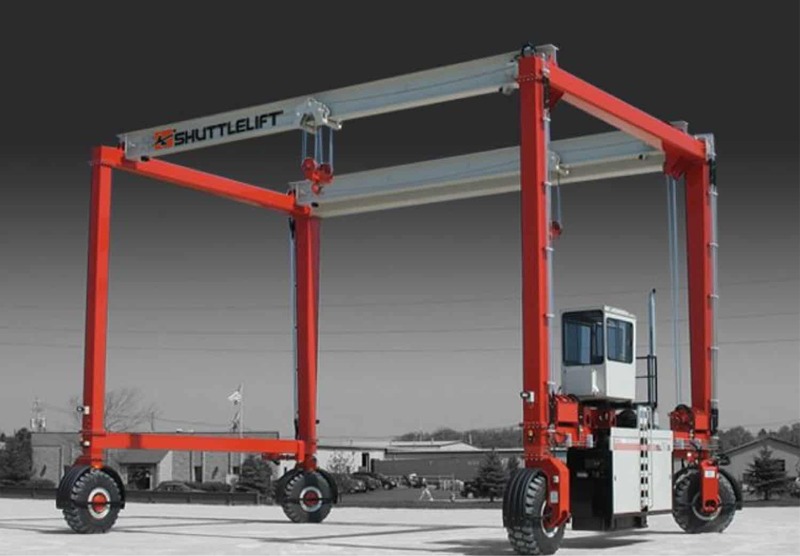 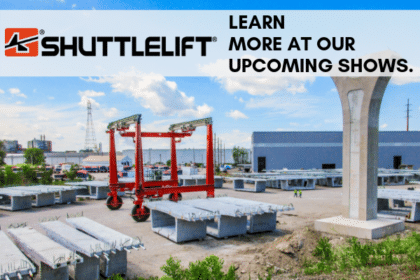 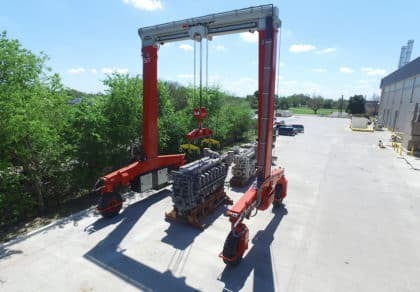 Shuttlelift maintains an extensive in-house inventory to ensure lead times are reduced and your parts orders are fulfilled. 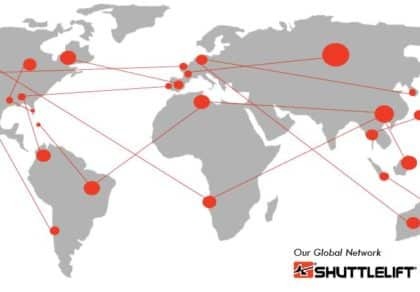 We also offer same day order processing and expedited shipping available anywhere in the world, reducing costly downtime for you and your business. 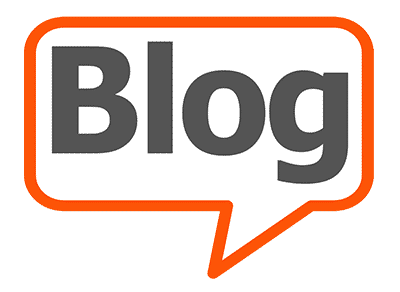 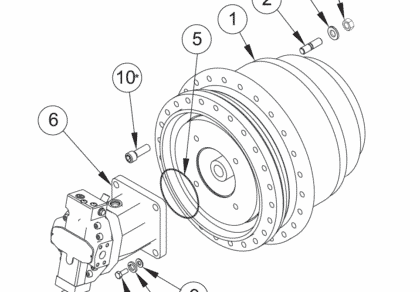 Our commonality of parts between models allows us to successfully stock parts at a local and supplier level, along with our extensive distributor network, which is strategically set in place to provide you the best in aftermarket support. 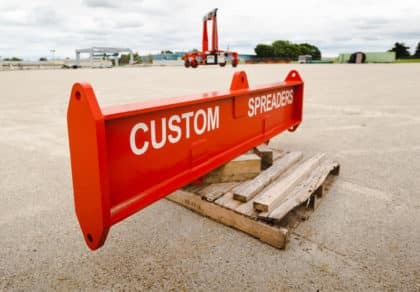 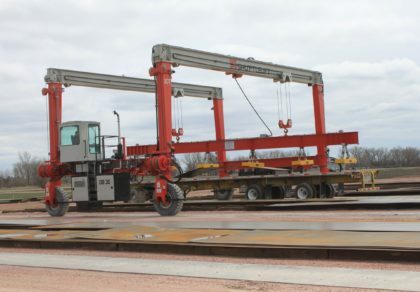 For parts ordering and inquiries, please contact us at 920.743.8650 or CLICK HERE. 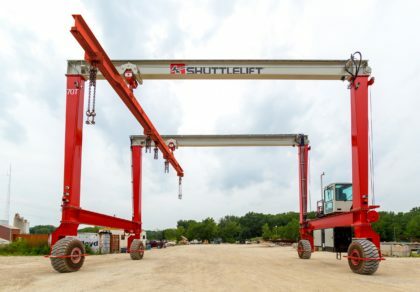 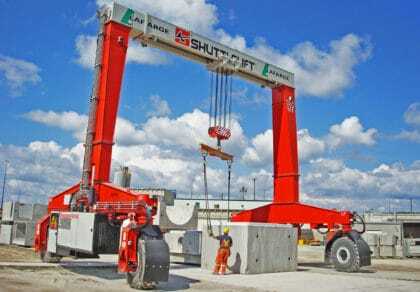 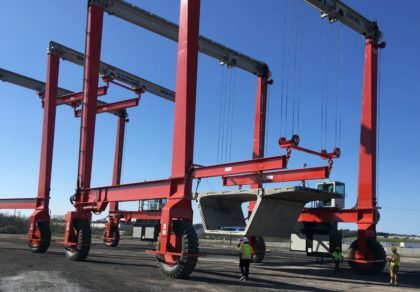 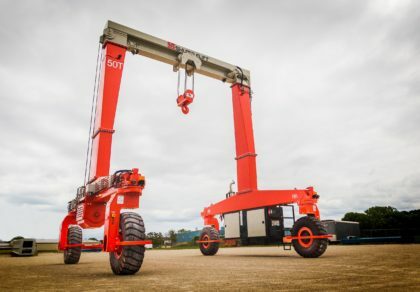 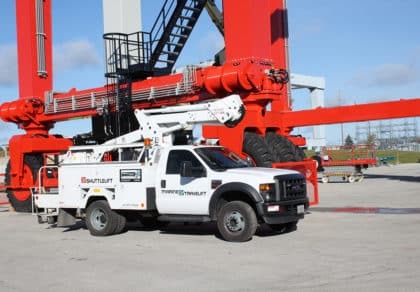 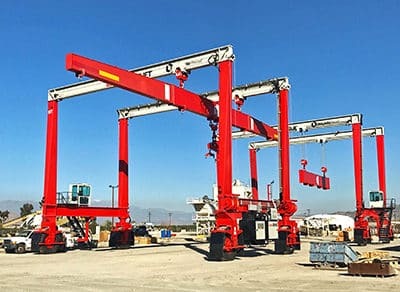 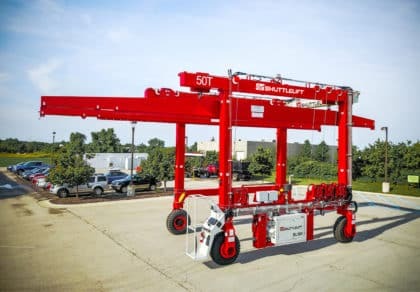 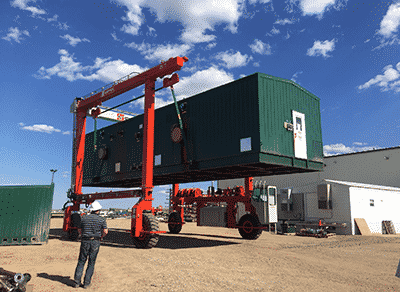 No one understands your Shuttlelift gantry crane better than our highly dedicated service team of lifting professionals. 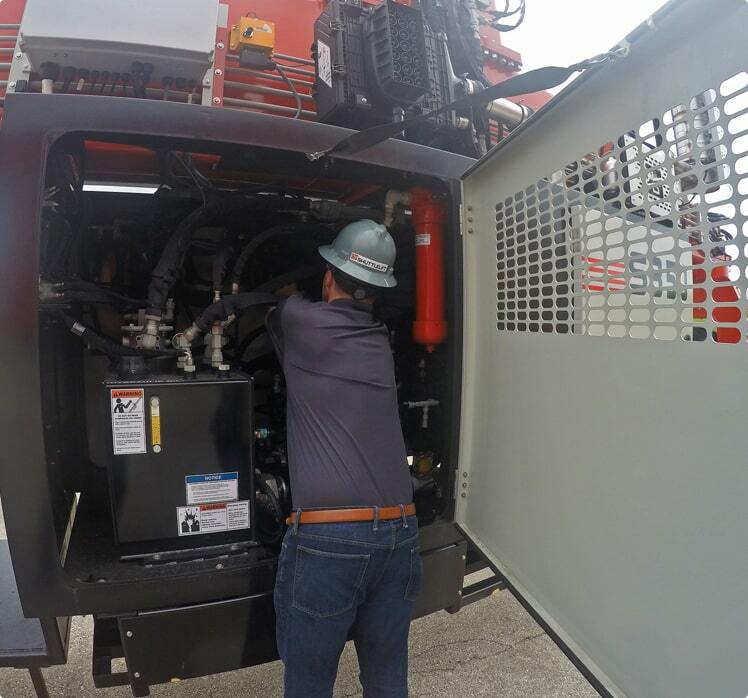 Trust the experts for comprehensive service. 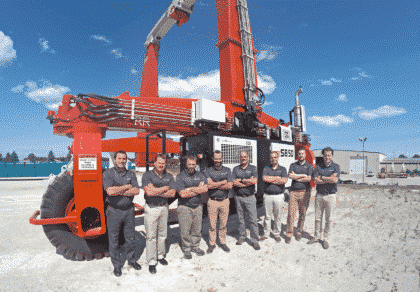 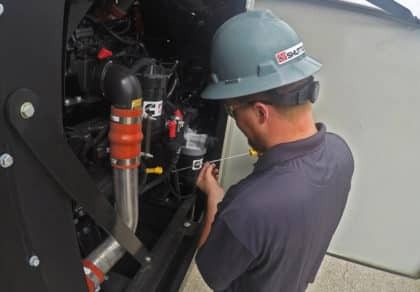 Our service team is there to help you maintain and repair your equipment and minimize costly downtime. 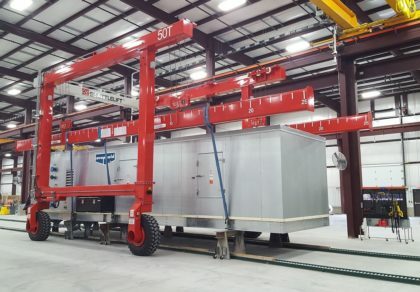 These highly trained and experienced lift equipment professionals have been hand-picked to provide exceptional customer service with care and integrity.